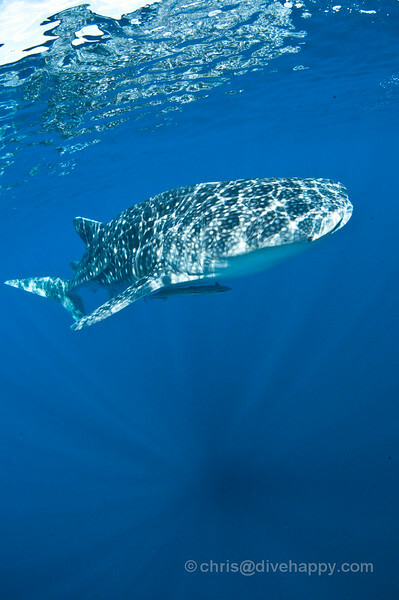 Manta rays, whale sharks, white tip sharks, huge schools of fish – the best scuba diving in the Maldives is all possible to see within the space of one week on a typical Maldives scuba diving liveaboard trip. While there are unsurprisingly hundreds of world class dive sites in the Maldives, the majority of liveaboards tend to follow a fairly standard 7 day itinerary that departs from and returns to the capital city of Male. This is basically a loop that runs from north to southern Male atoll, makes the crossing to Ari atoll and then swings over to Felidhoo atoll before heading back up to Male atoll and the capital. Certainly this trip is the most convenient Maldives itinerary to do, and it has several world-class dives within it which makes it perennially popular. I’ve done this trip several times on three different Maldives liveaboards – MV Orion, MV Carpe Vita, and MV Sachika – follow the links for detailed reviews of each boat – and here are what I think are the best Maldives dive sites in a typical seven day trip. You can see my previous trip report 7 days on Maldives Liveaboard MV Orion, my magazine story Luxury Scuba Diving In The Maldives for Bangkok Airways inflight magazine Fah Thai and Maldives Diving photo gallery January 2011 for more info on how trips actually run. Note that this list of dive sites doesn’t cover Baa atoll (home of Hanifaru, the annual August and September manta ray and whale shark fest) in the north or the southern Maldives sites south of Ari atoll – that would be another Best Of list in its own right as those sites are not visited so often by Maldives liveaboards due to their relative remoteness. The best time to go to the Maldives to do the classic Male- Ari – Thud – Male itinerary is April, when the visibility is outstanding, although it’s pretty amazing all year round. June and July are the months to avoid as seas get choppy and wind picks up with the monsoon changeover. 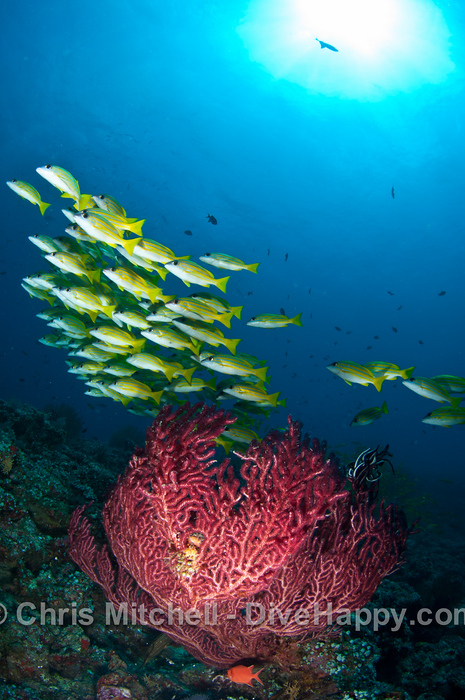 Usually awash with huge schools of fish, Hafsaa Thila is a shallow, flat-topped pinnacle where marine life congregates. Since the catastrophic coral die off in the 1990s, the Maldives is more a place to creatures rather than coral, and Hafsaa is one of the signature sites for spotting white tip sharks in the blue as well as schoals on the pinnacle. 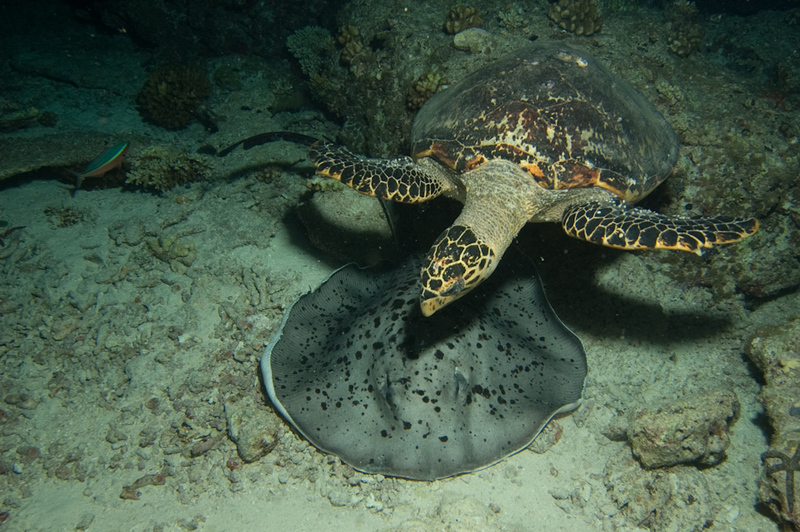 Widely considered as the best night diving spot in the Maldives, Maya Thila is a shallow pinnacle where white-tip sharks, stingrays, turtles and a plethora of other creatures are regularly encountered after dark. An eighteen metre deep sandy channel in the middle of nowhere, Dhonkalo’s barren reef is distinctly unappetising – except it’s also a stunning manta ray cleaning station. I’ve seen up to 15 here on any one dive, riding in train formation on the sometimes savage currents that can rip through the channel – it’s like an underwater airport. 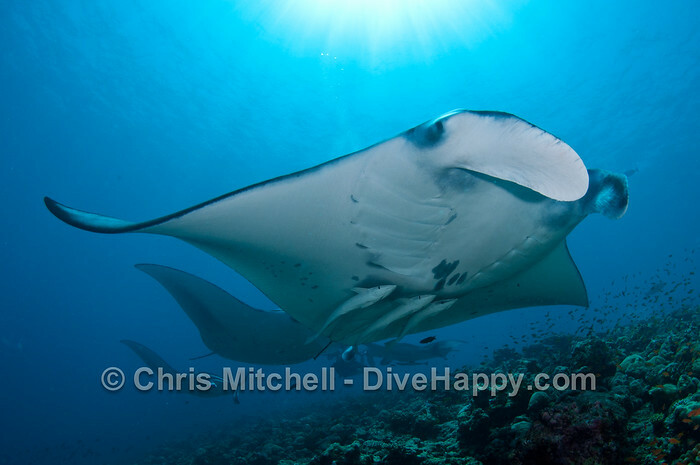 (See more Dhonkalo pix in my previous post Maldives Manta Rays: My Best Picture of 2010). 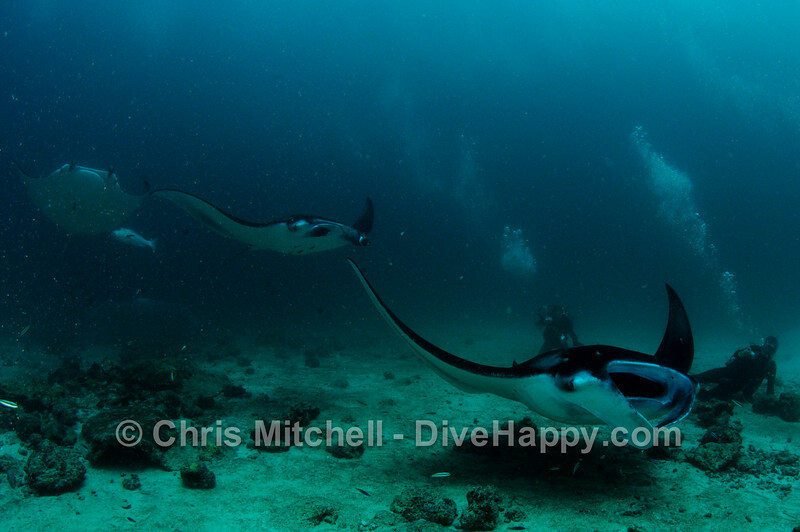 Actually a minor dive site in the Maldives pantheon, this one is a personal favourite of mine. 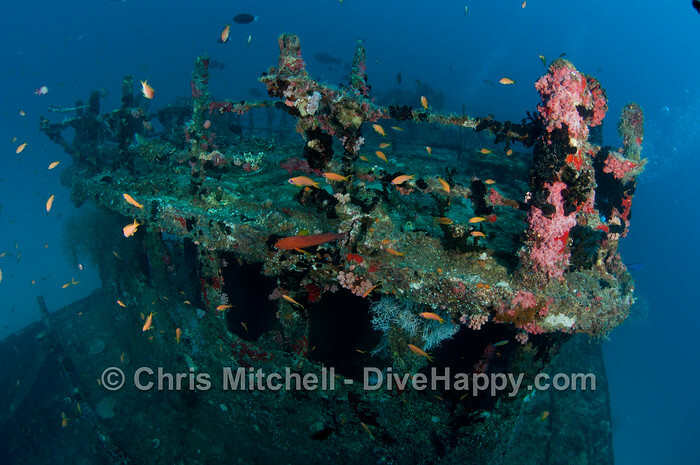 The wreck of the Kuda Giri, a boat deliberately sunk for diving, sits upright on a sandy bottom at 30 metres with the top of the deck around 24 metres. Thickly encrusted with colourful corals and still relatively intact, the wreck provides an atmospheric final dive for most trips. 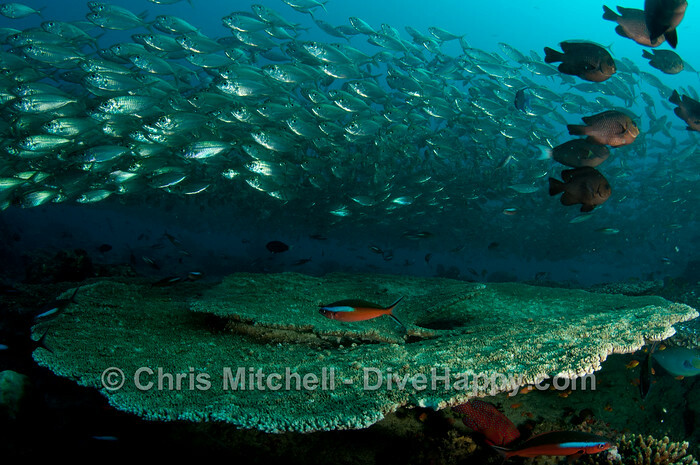 The nearby reef provides some extra scenery for the last, shallow part of the dive.